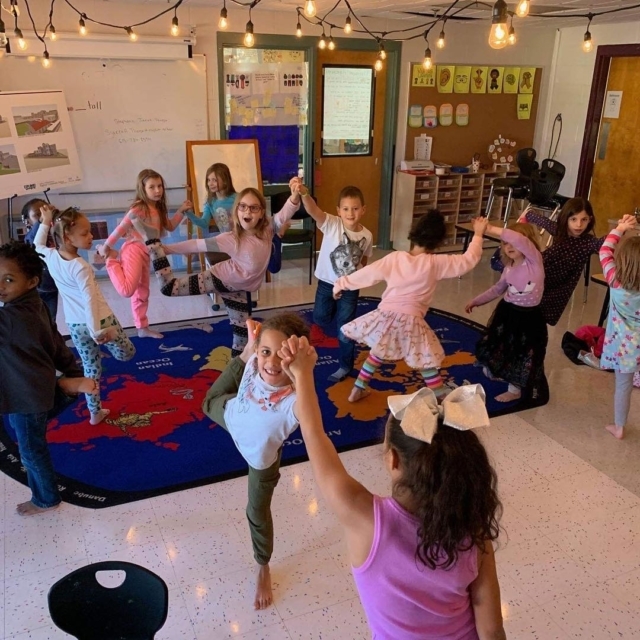 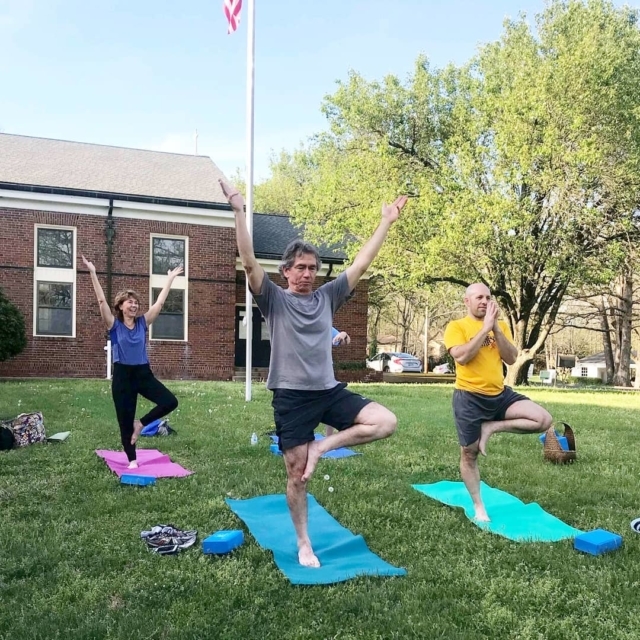 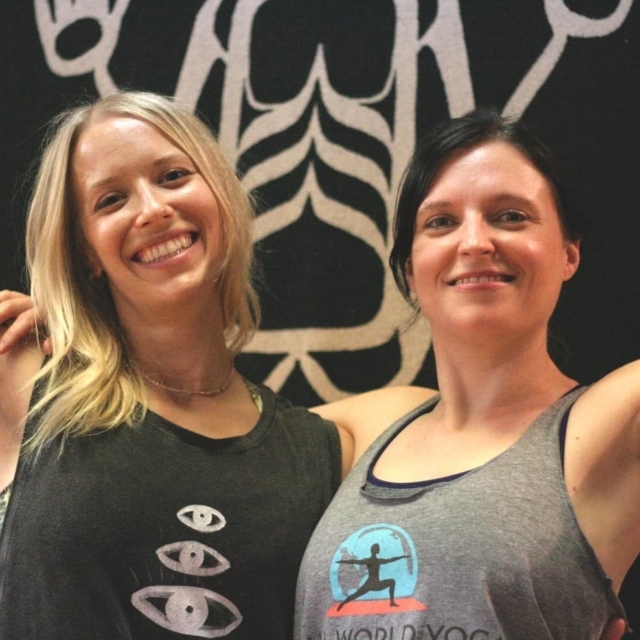 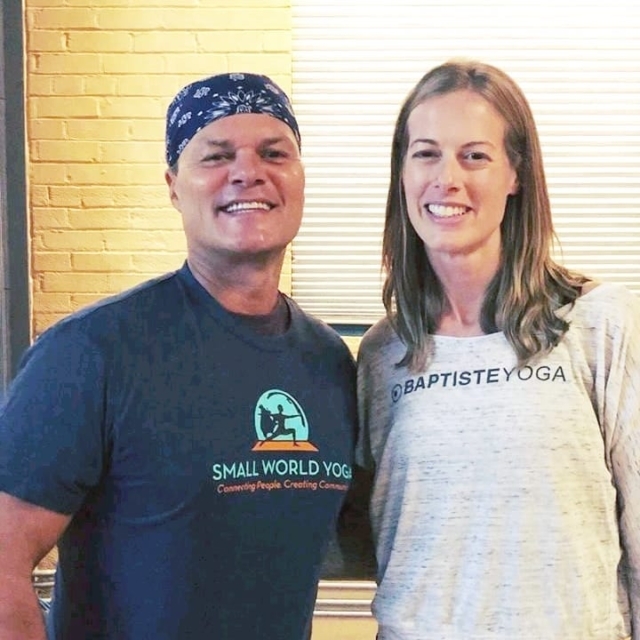 Small World Yoga – Connecting People. 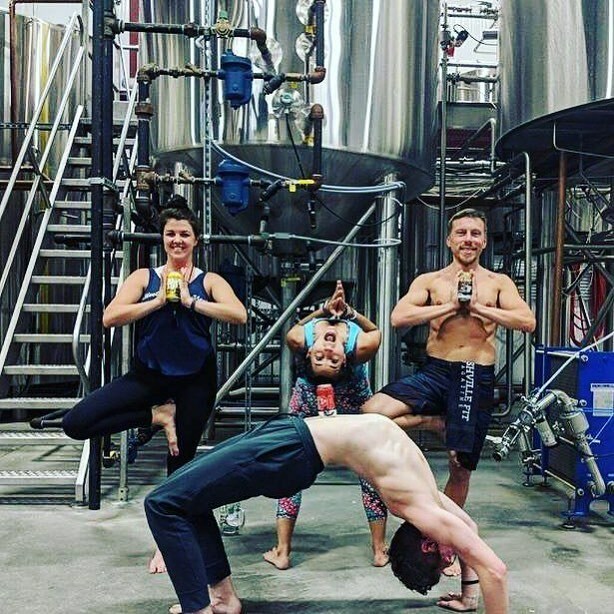 Creating Community. 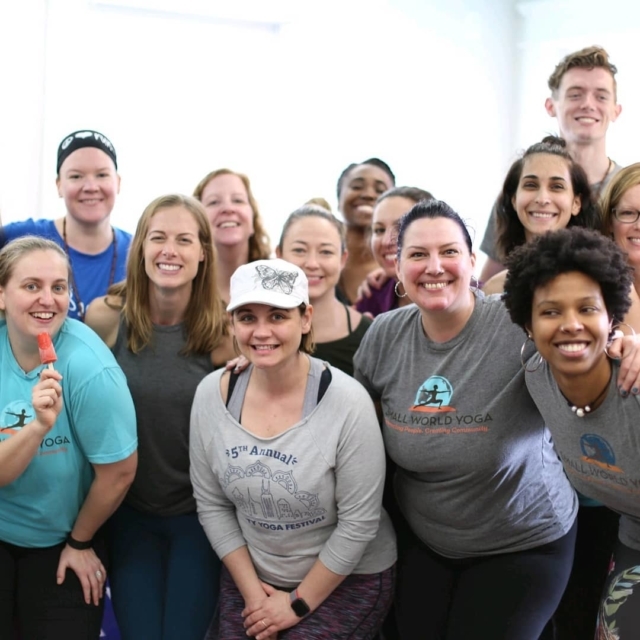 Join us for a studio class, where you’ll build physical, mental and emotional strength in a loving and supportive environment. 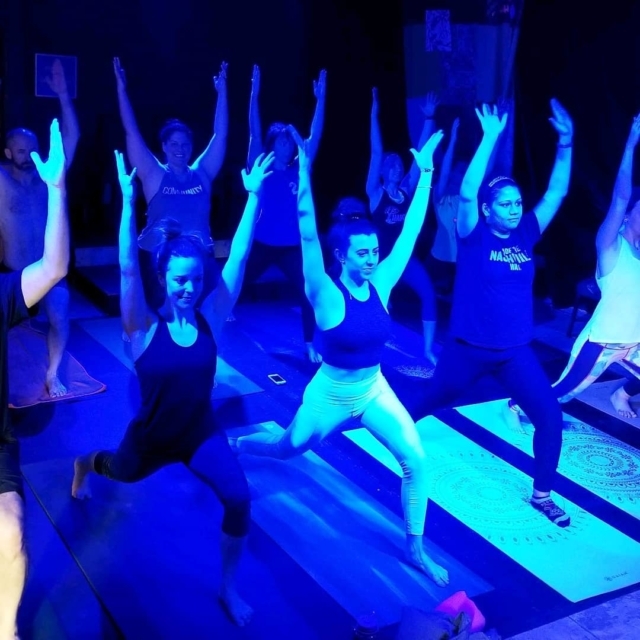 Studio classes are all $5. 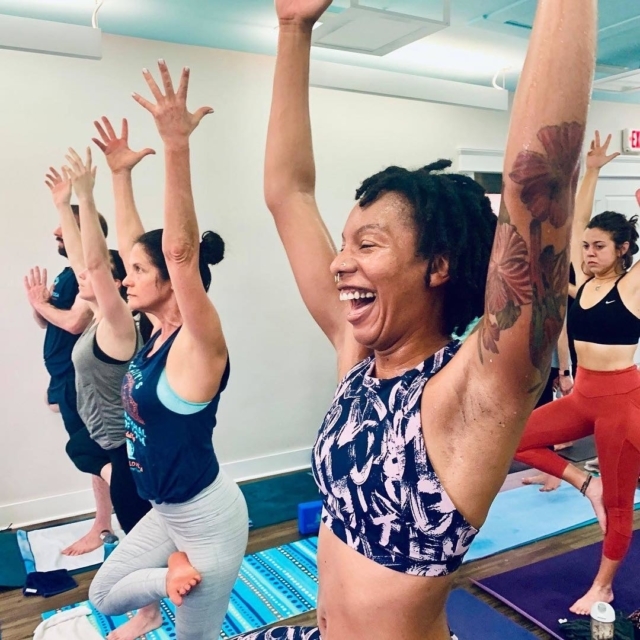 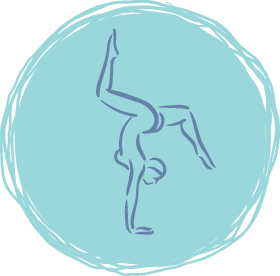 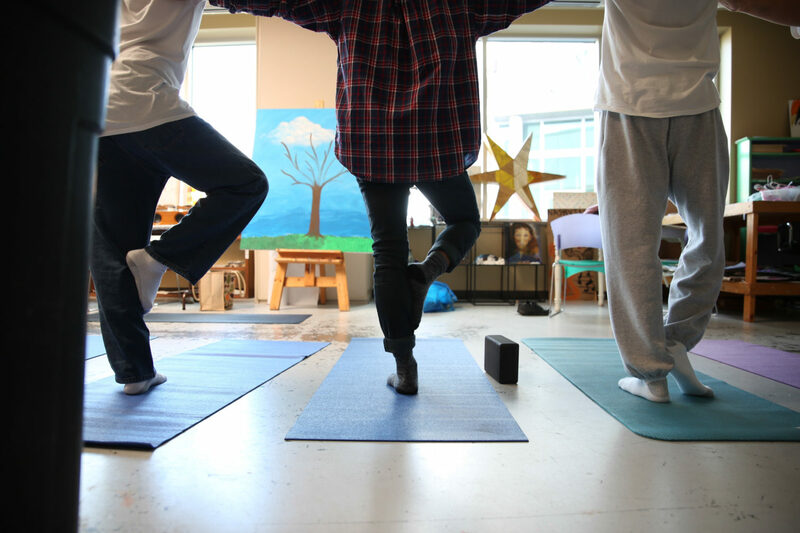 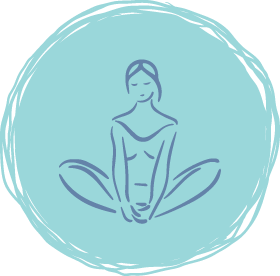 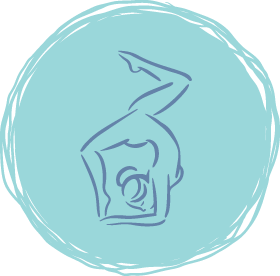 Our free and donation-based community classes bring yoga to you. 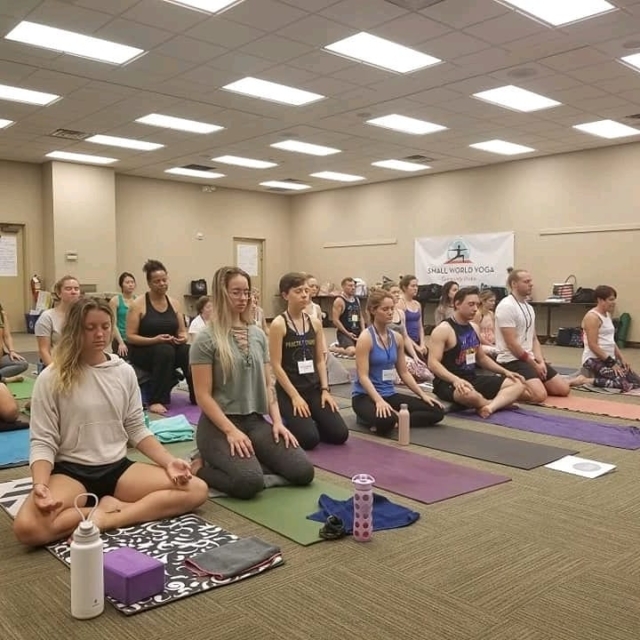 Find one to connect, learn, and grow in your practice. 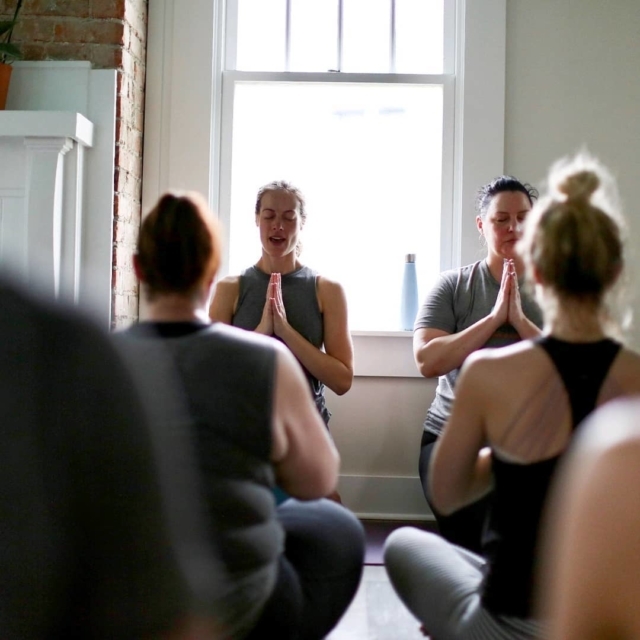 Our two annual festivals and other special events unite yogis from all walks of life in fun and powerful ways.